The Rev. 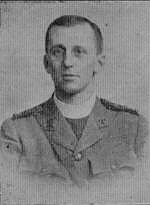 H.L.Hornby, formerly curate at St.Annes Parish Church, was awarded the Military Cross. 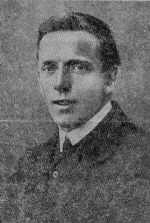 He was the son of Archdeacon Hornby, of St.Michael's-on-Wyre and St.Annes was his first curacy. Lieut. 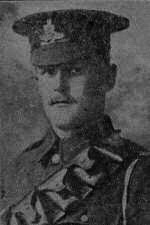 Hugh Lawrence, Dalehurst, St.David's Road North (son of a former Congregational Minister at St.Annes) won the Military Cross. Before the war he was in the Blackpool Artillery. Corpl. Robert Greaves of Greaves Farm, Headroomgate Road. The first soldier from St.Annes to win the Military Medal. 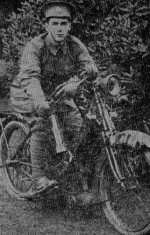 He was in the King's Liverpool Regiment and one of Kitchener's Army. Sergt. 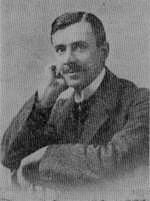 J F Lloyd, 84 Highbury Road, was thee first from St.Annes to be awarded the D.C.M. for conspicuous gallantry in driving his motor wagon under heavy fire, and for his fine example. He had served in the Boer War and in civilian life was a chauffeur to Mr R T Gillibrand of North Promenade. 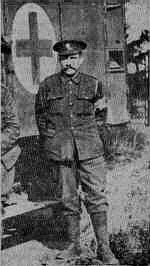 Gunner W S Crowe, of 21, The Square, St.Annes, won the Military Medal. He was in the 150th Brigade R.F.A. and received part of his training in St.Annes when they were billeted there. Lieut. 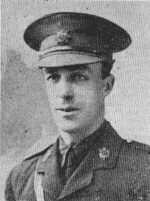 E S Crummack, of 23, Park Road, St.Annes won the Military Medal for laying telegraph wires under fire.